Klondike Solitaire Patience is the world’s most classic card game. 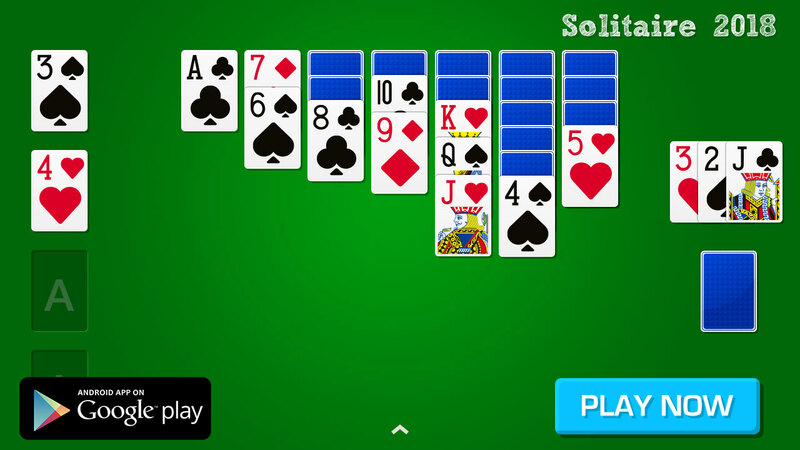 With Themes and Daily Challenges, get more fun on playing Solitaire. Copyright © 2019 Arcade Game Maker. Powered by WordPress. Designed by myThem.es.